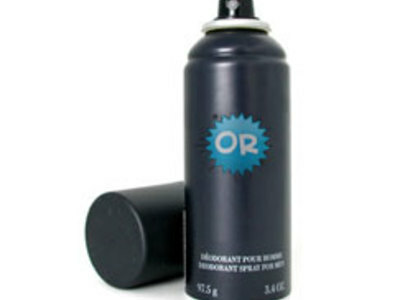 Deodorants are substances applied to the body, most frequently the armpits, to reduce the body odor caused by the bacterial breakdown of perspiration. 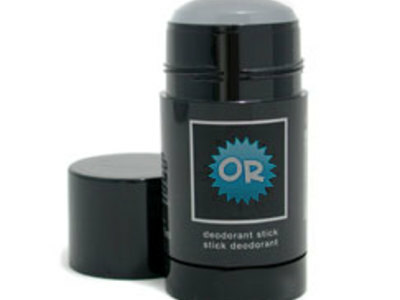 A subgroup of deodorants are "antiperspirants", which prevent odor and reduce sweat produced by parts of the body. Antiperspirants are typically applied to the underarms, while deodorants can also be used on feet and other areas in the form of body sprays. Human sweat itself is largely odorless until it is fermented by bacteria that thrive in hot, humid environments such as the human underarm. The armpits are among the consistently warmest areas on the surface of the human body, and sweat glands provide moisture. Underarm hair adds to the odor by providing increased surface area on which this bacteria thrive. Body odor is controlled by reducing moisture, killing bacteria or over powering the bacteria's smell with perfume.